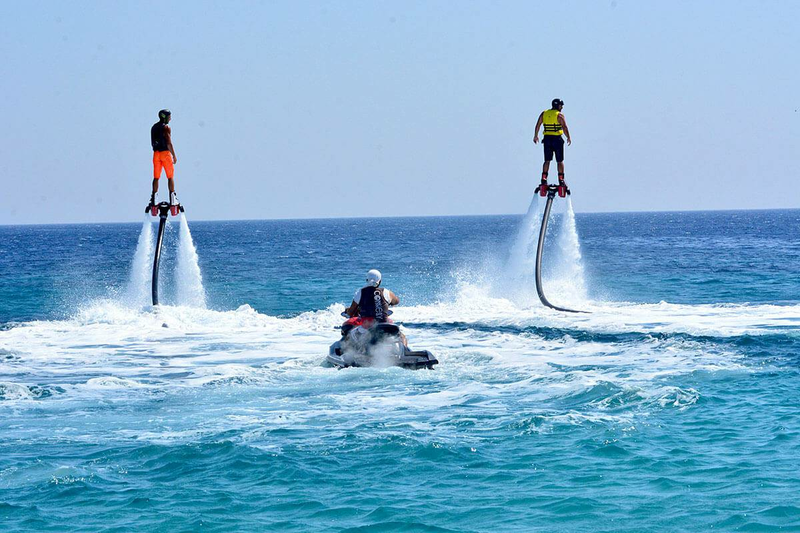 Excitement and fun guaranteed in Barcelona. 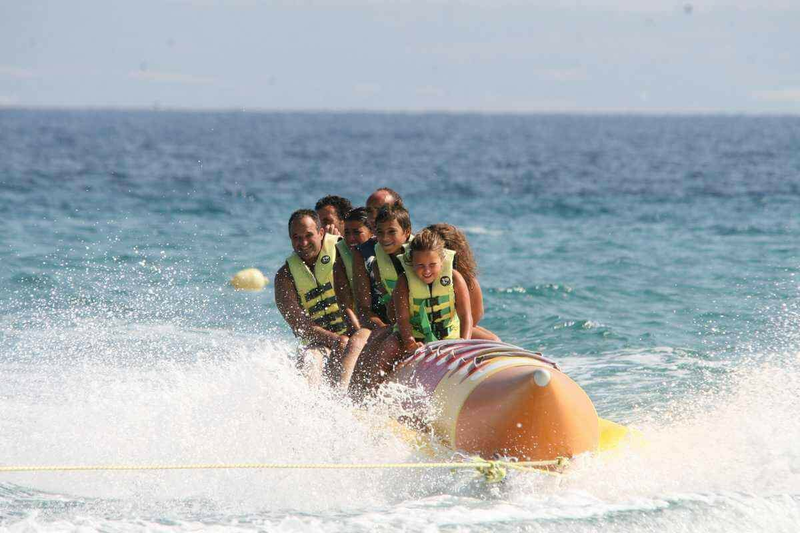 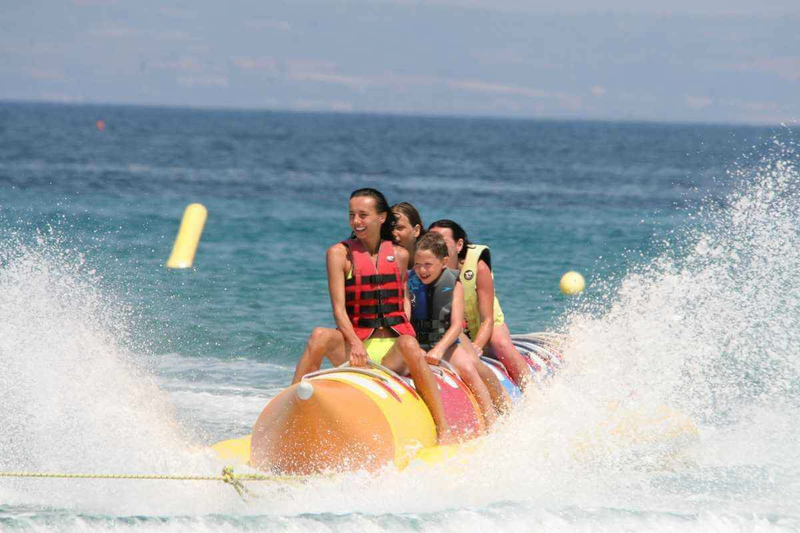 A fun and refreshing experience: 15 minutes of fun aboard a Banana Boat. 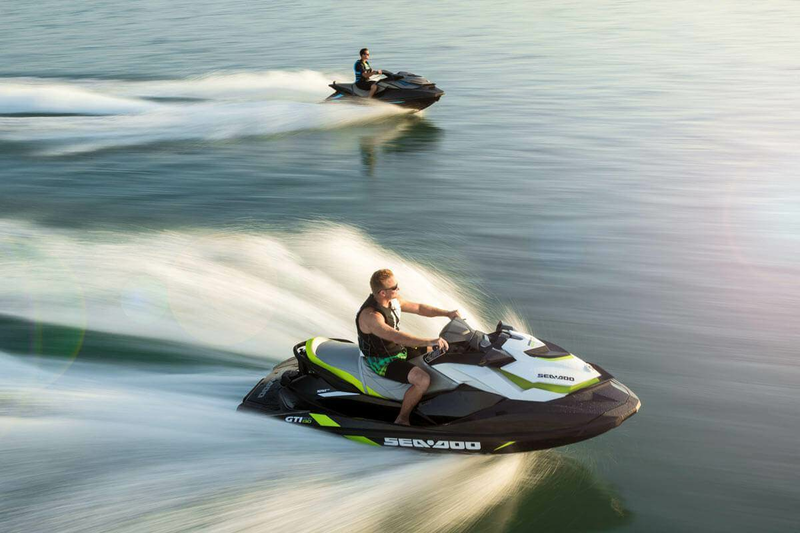 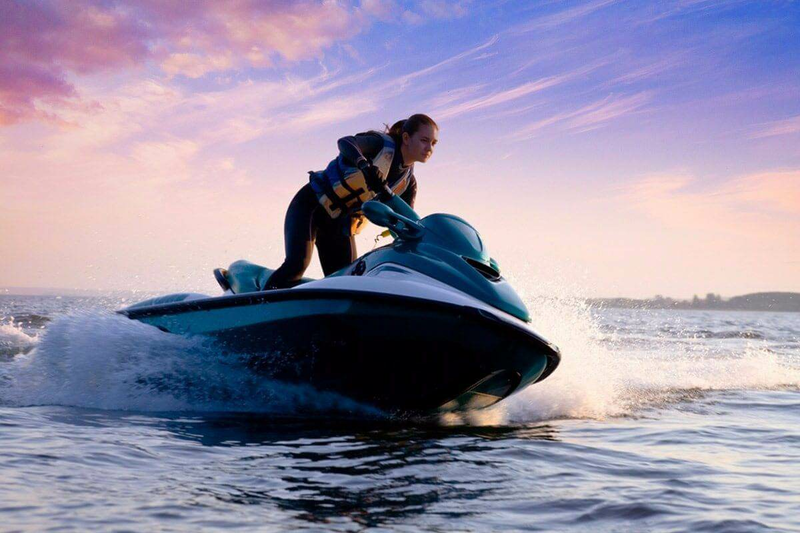 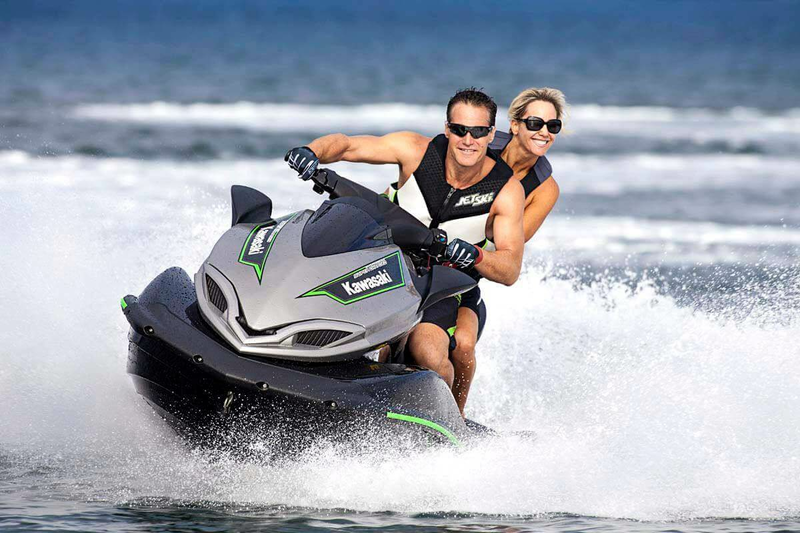 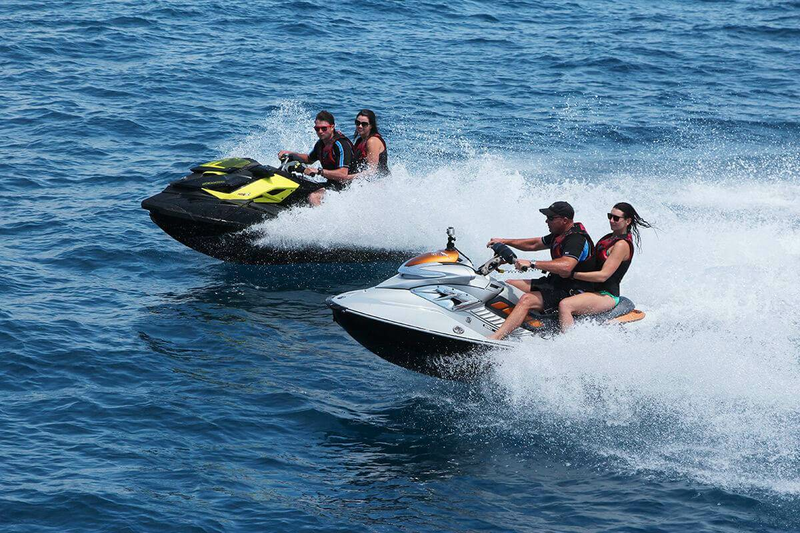 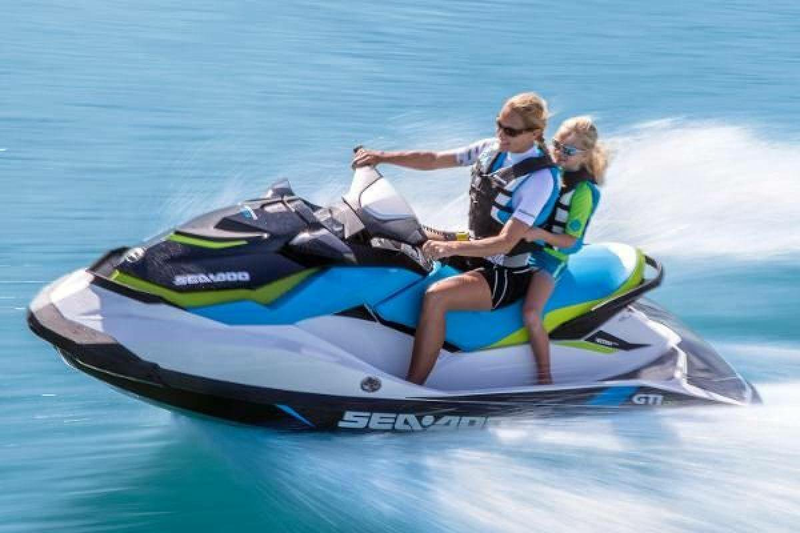 A fun experience to perform alone or in group: Jet Ski rental. 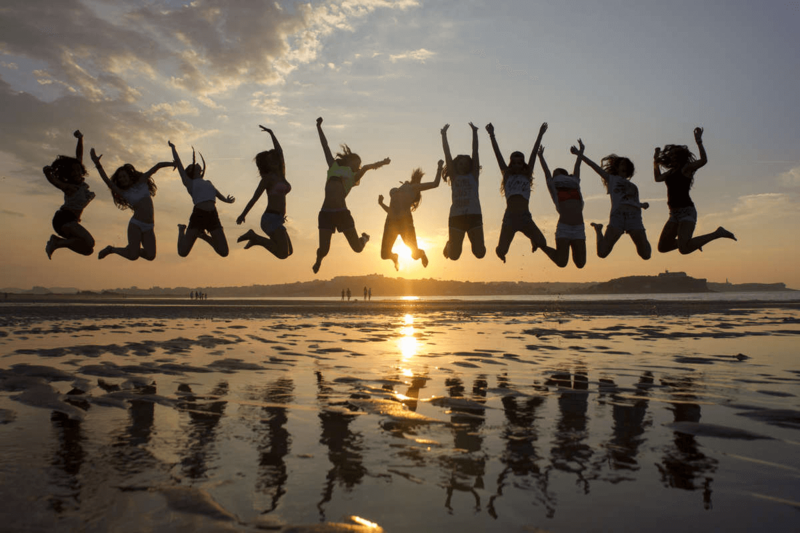 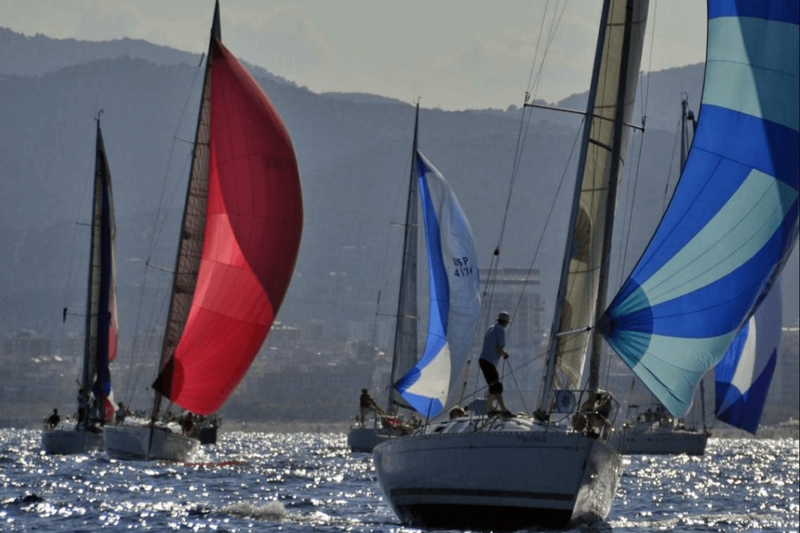 Discover a fun and exciting activity in Barcelona. 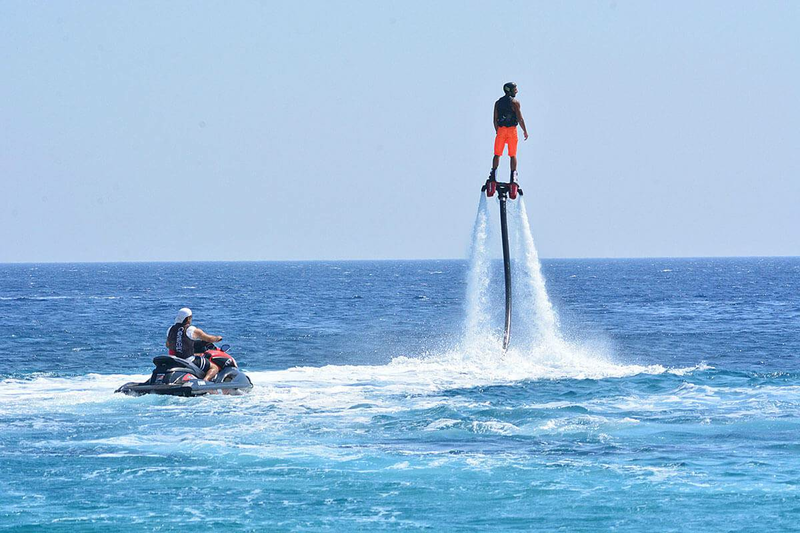 Adrenaline and excitement guaranteed in Barcelona. 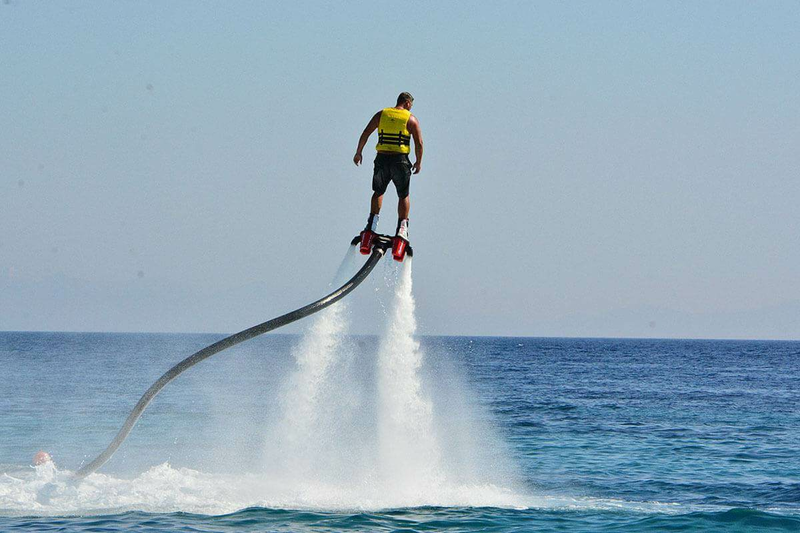 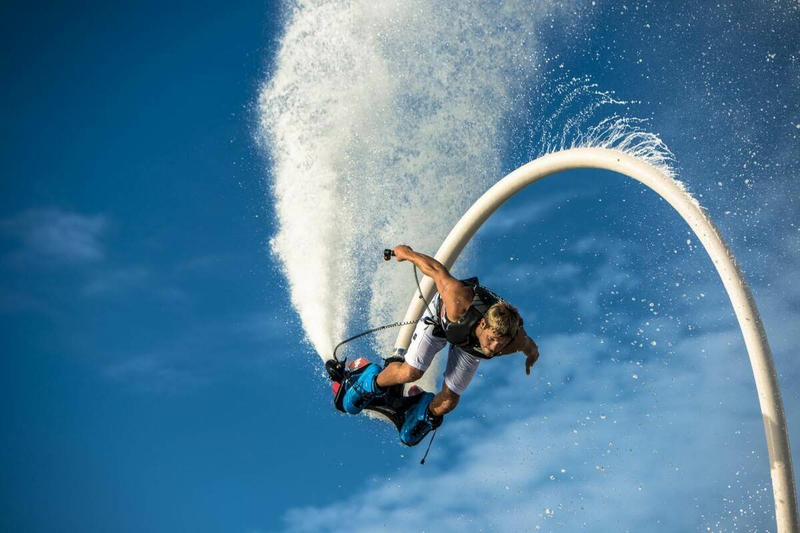 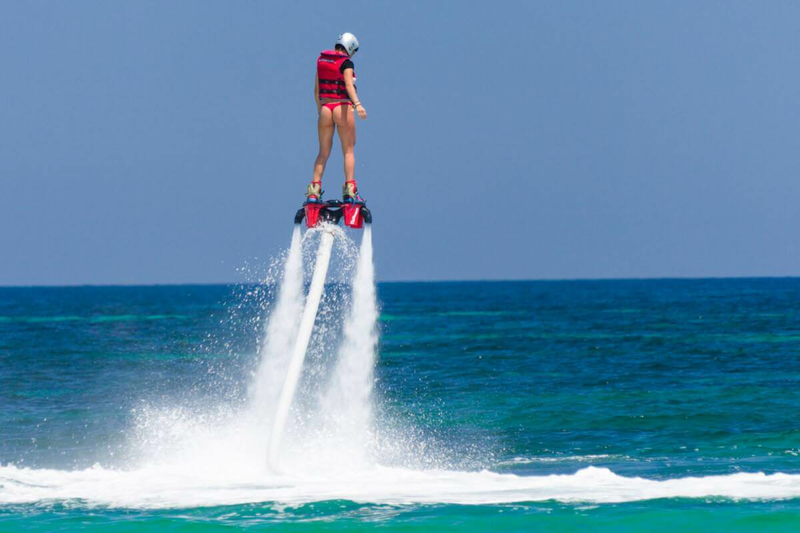 Discover an impressive experience practicing the Flyboard in Barcelona. 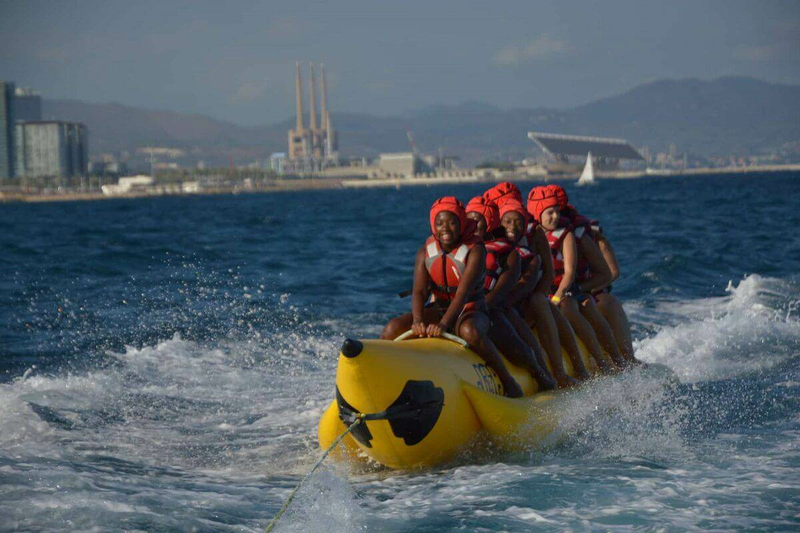 An adventure of excitement and fun in Barcelona. 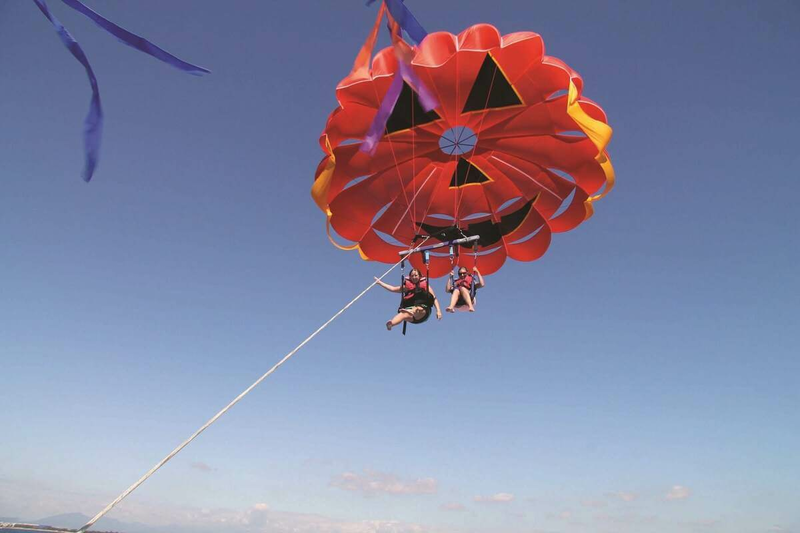 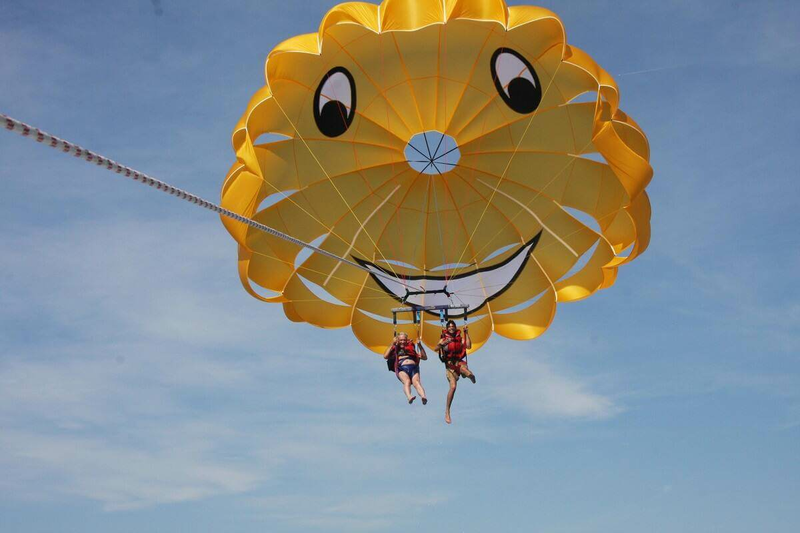 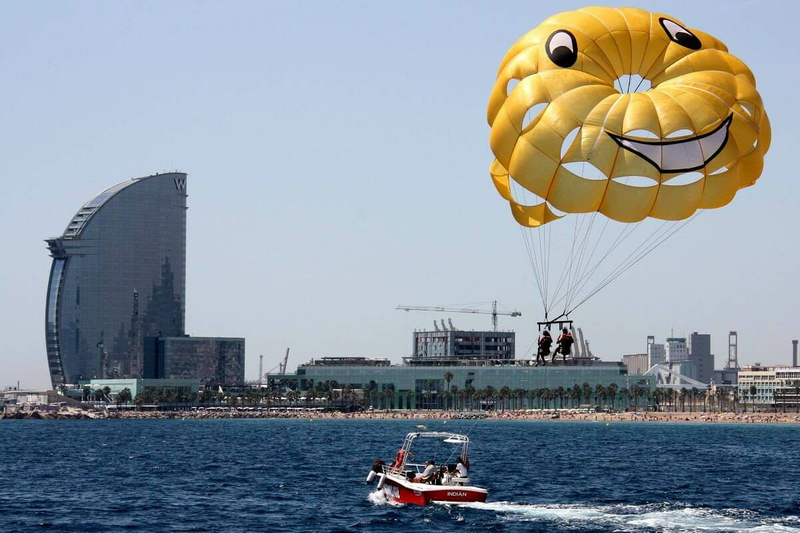 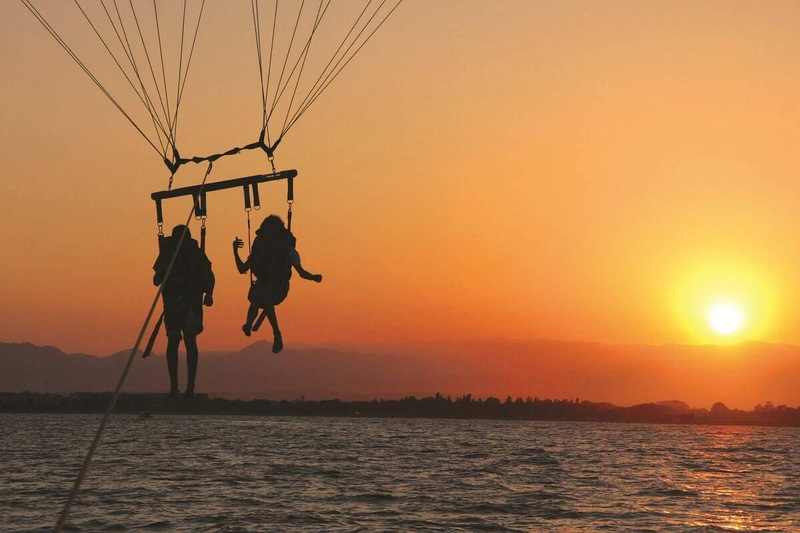 A fun and refreshing experience: Parasailing in Barcelona! 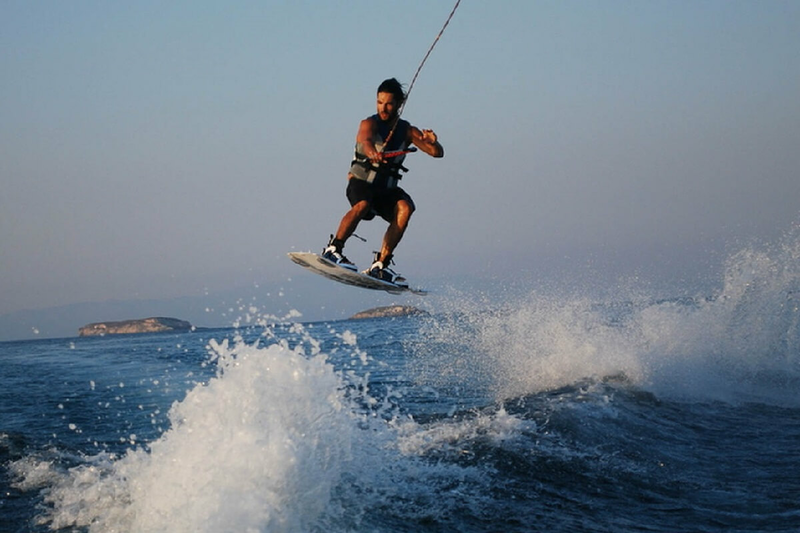 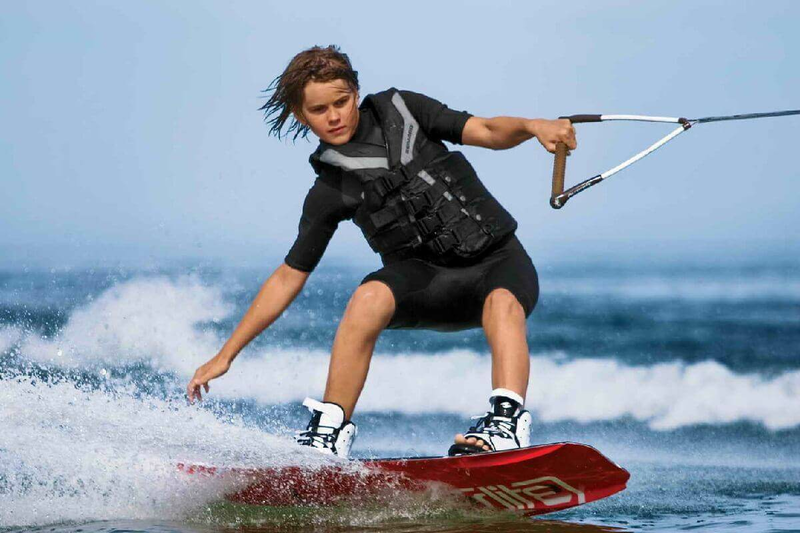 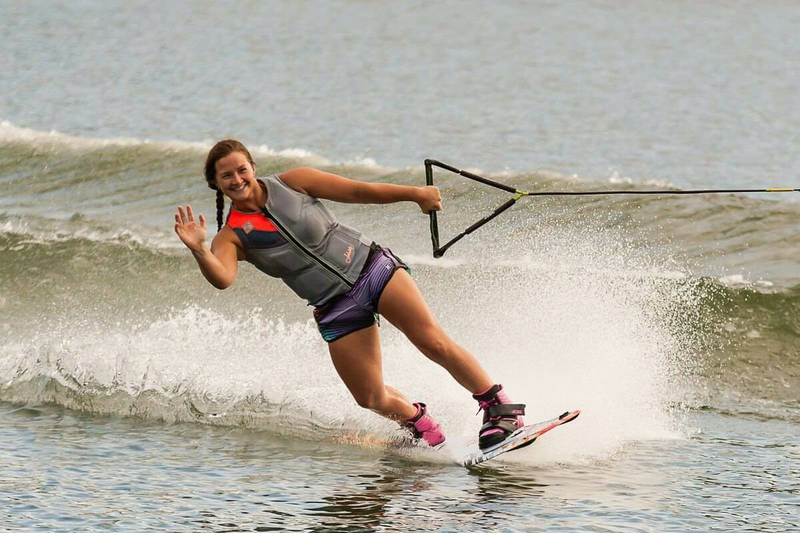 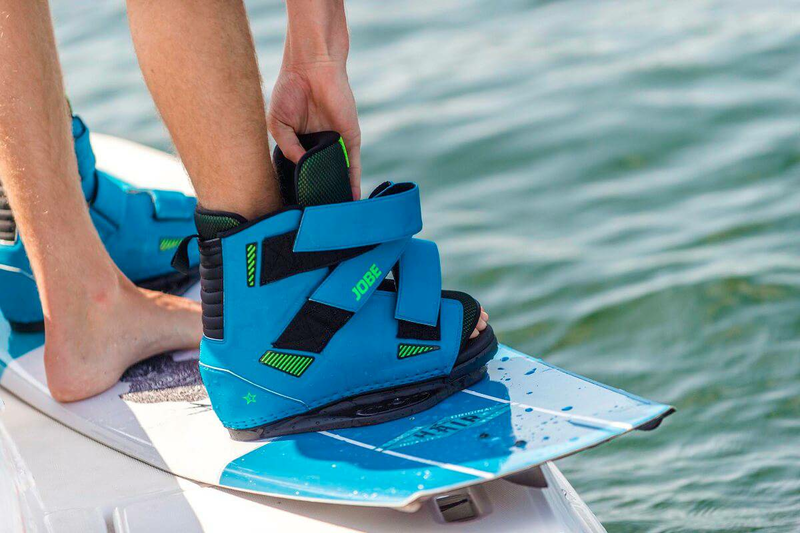 Practice an extreme thrill activity: wakeboarding in Barcelona in a boat specially prepared for the Wakeboard. 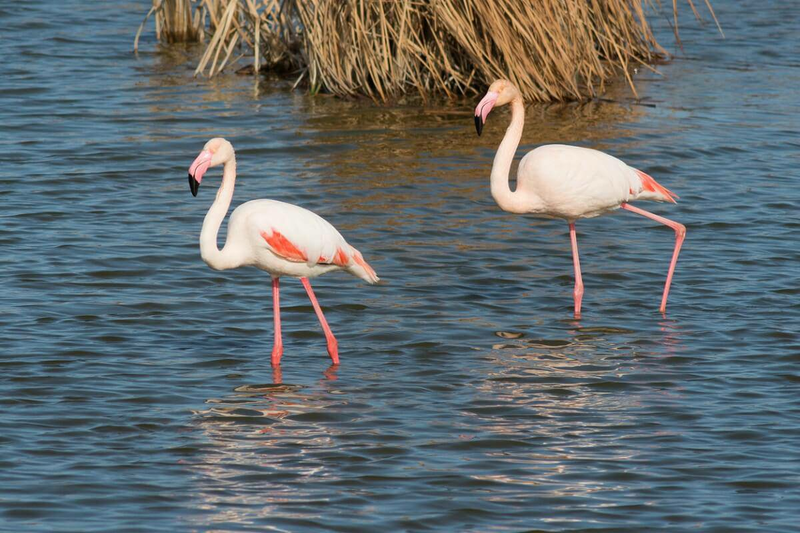 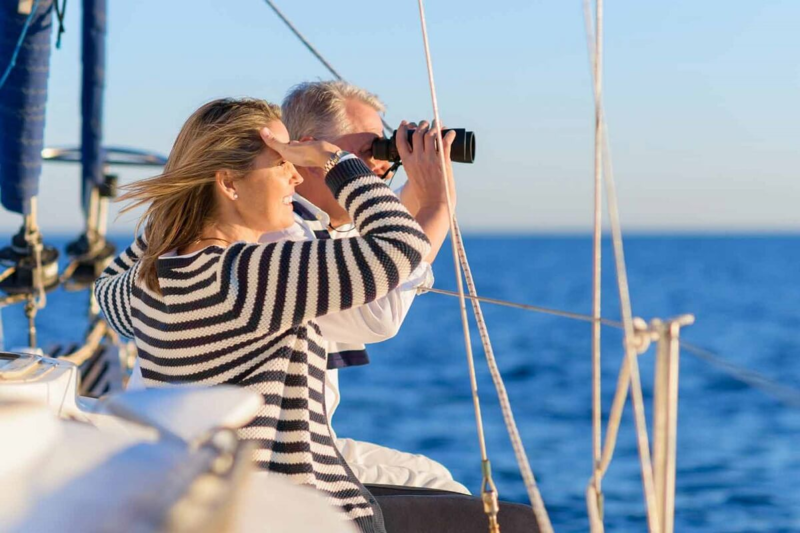 Enjoy a spectacular sailing trip to the Delta del Ebro in search of the sounds of wildlife that the natural park offers in spring. 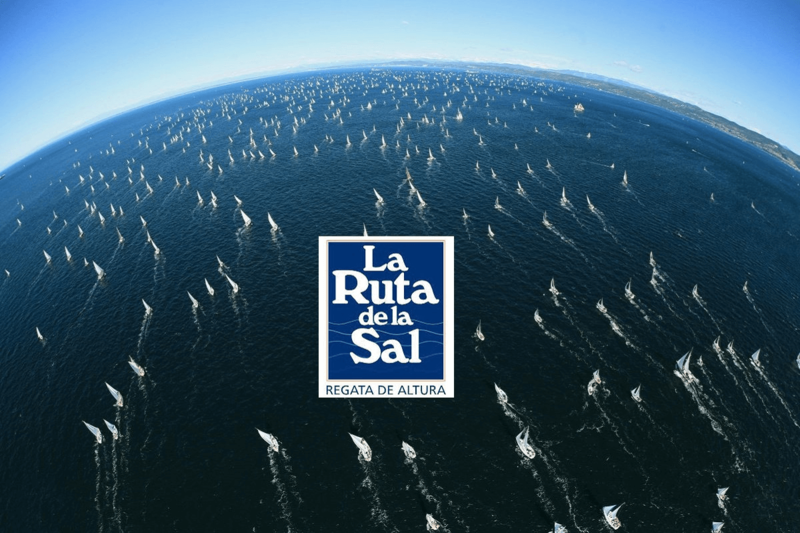 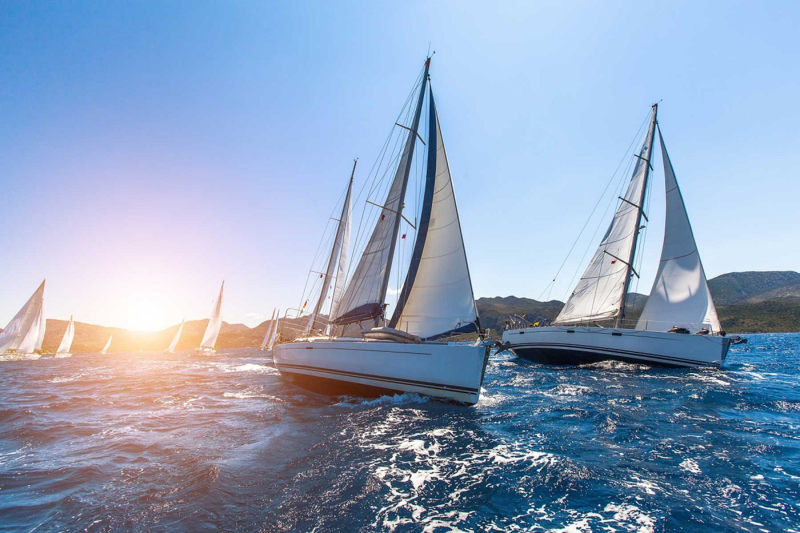 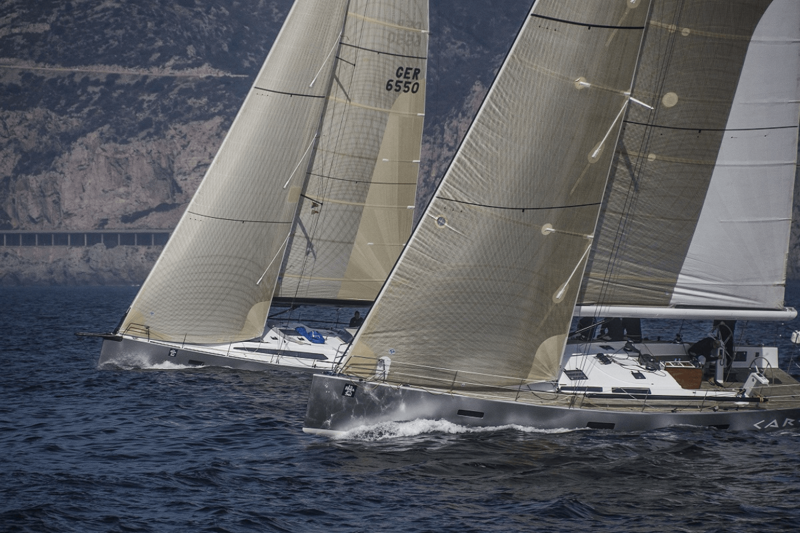 Participates in a ocean sailing regatta, The regatta La ruta de la sal, a sailing regatta that was born in 1989 and the origin was to follow the typical North wind in Catalonia, that, born in the Gulf of León. 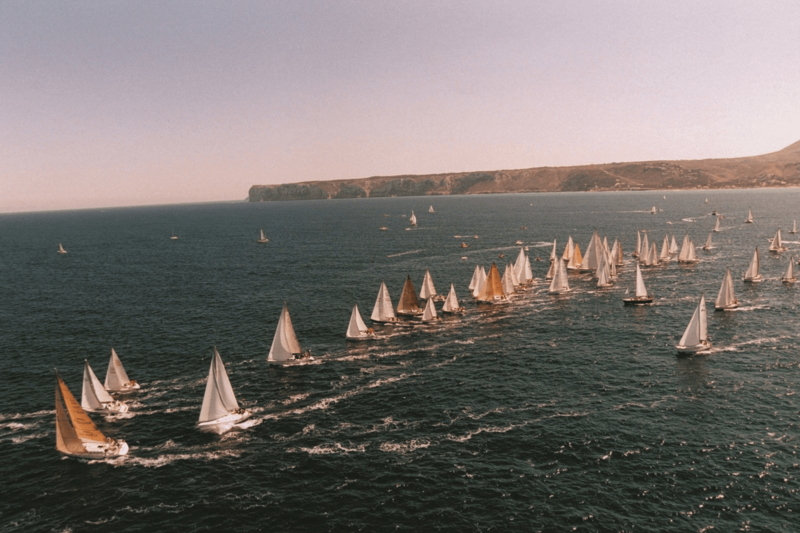 The first editions of this legendary night race finished in Cadaqués. 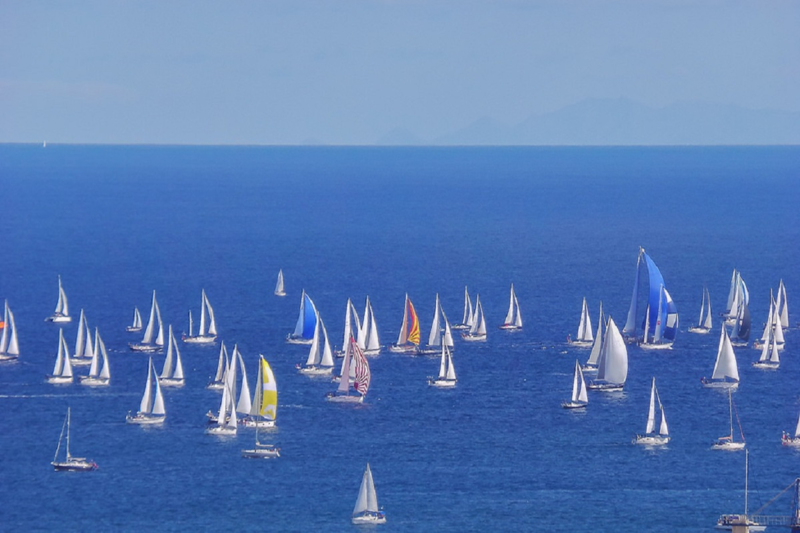 The Ophiusa regatta. 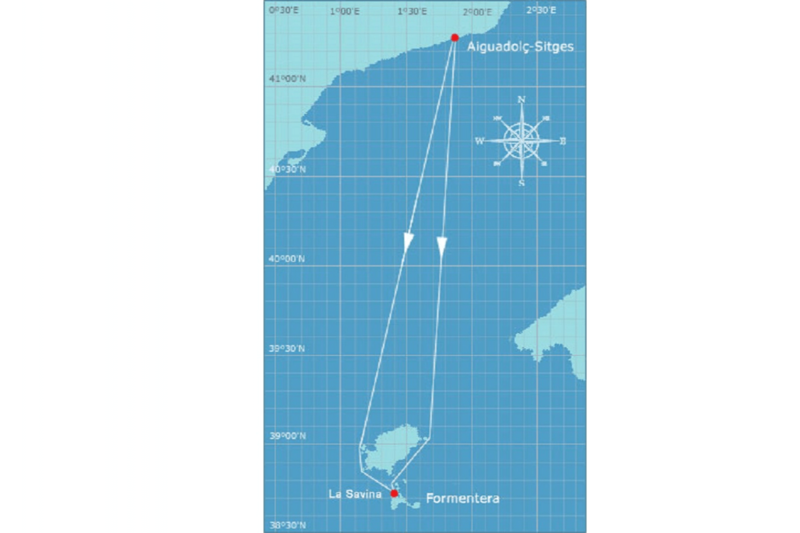 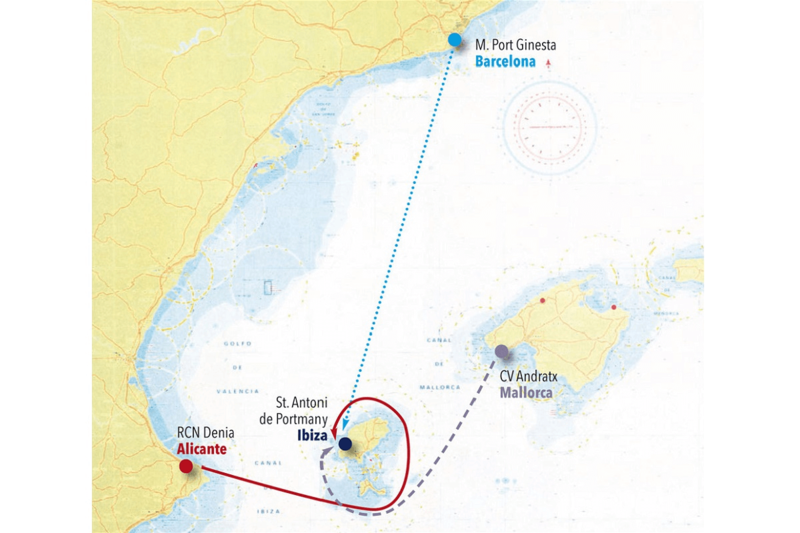 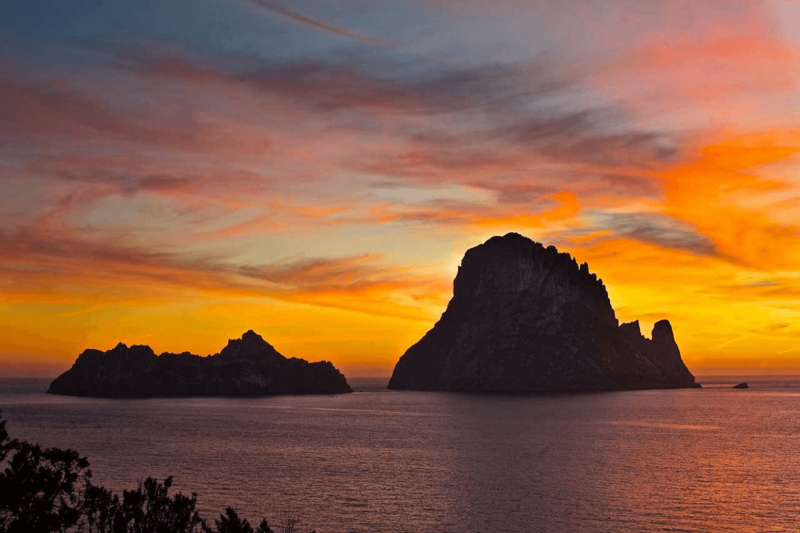 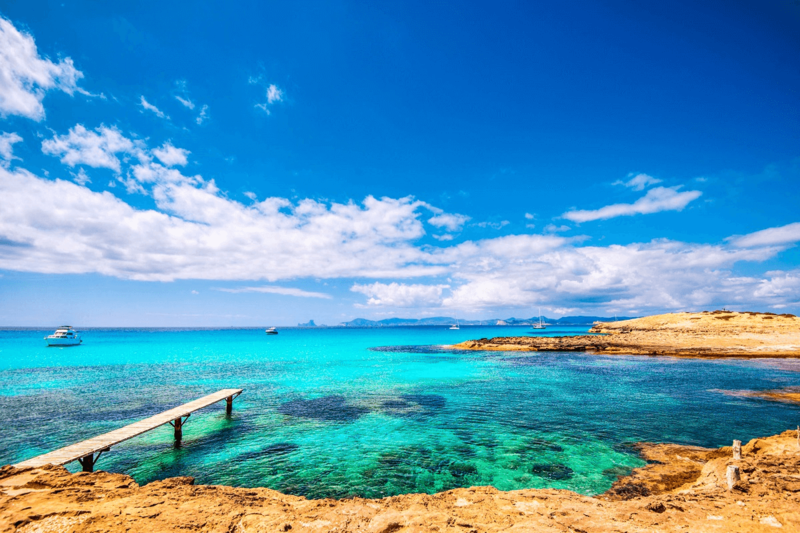 starts with the departure from Port Aiguadolç (Sitges) and ends at Port La Savina (Formentera), being able to choose between 2 different defeats leaving Ibiza on the port or starboard side. 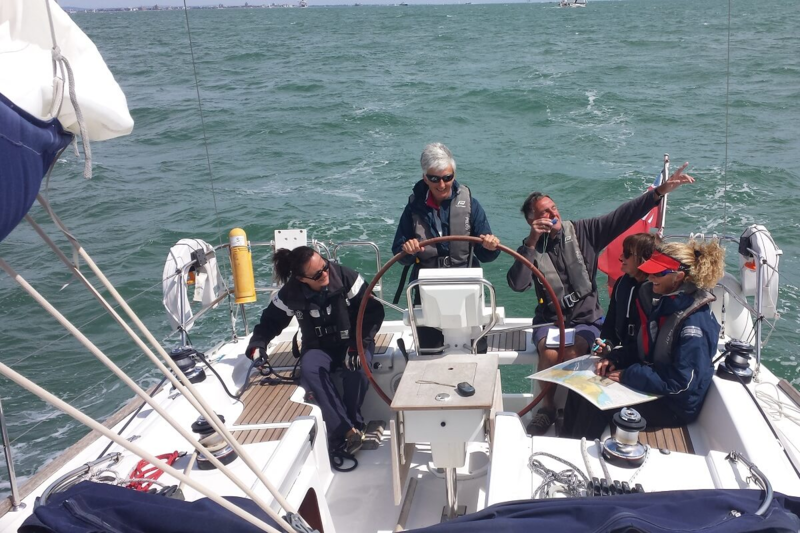 All an incentive for the race tacticians! 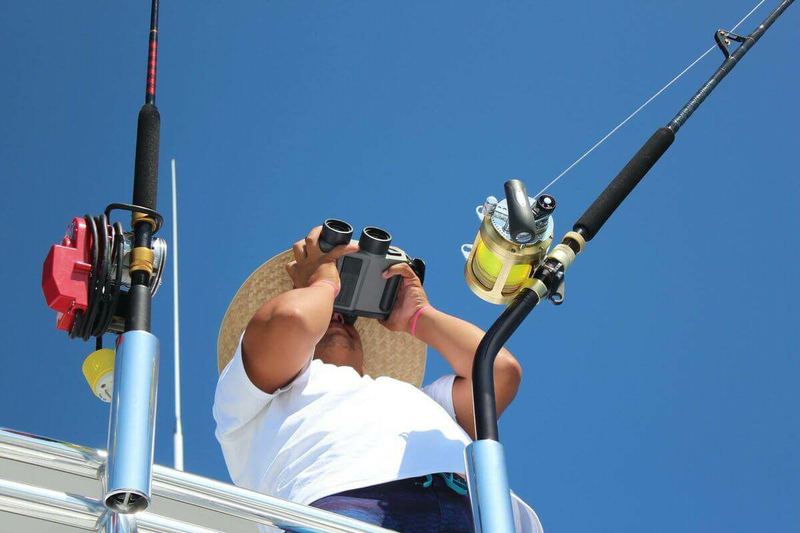 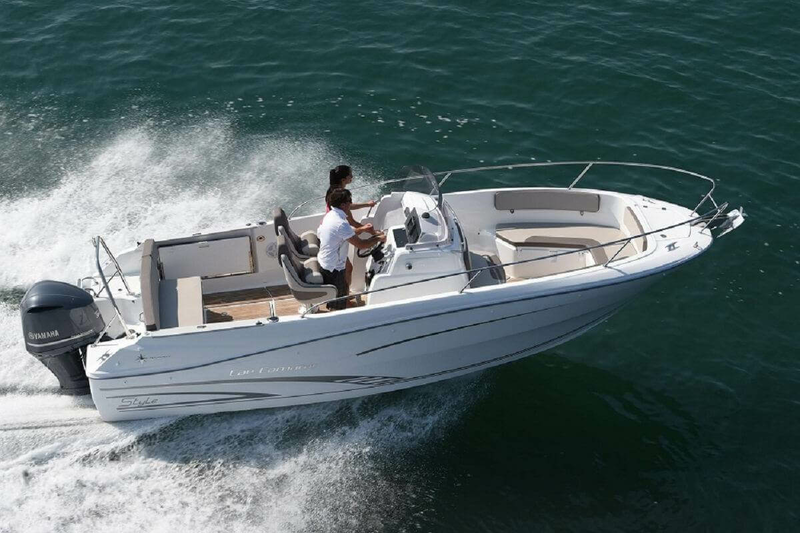 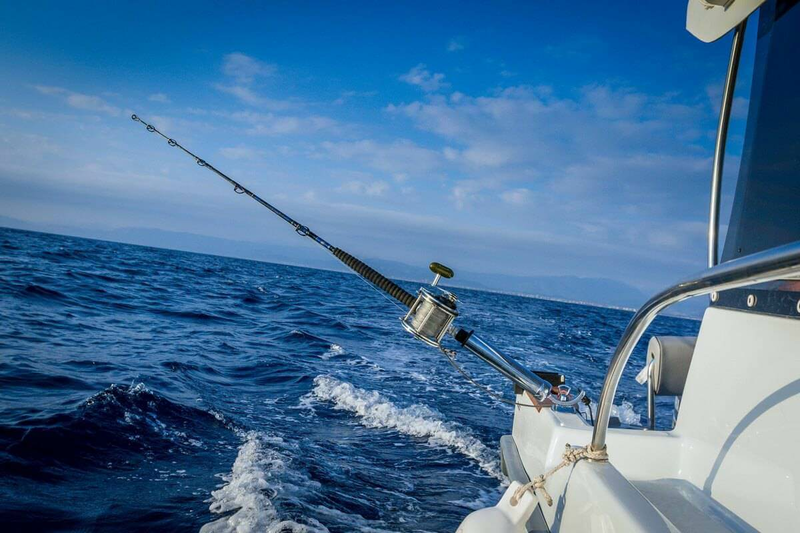 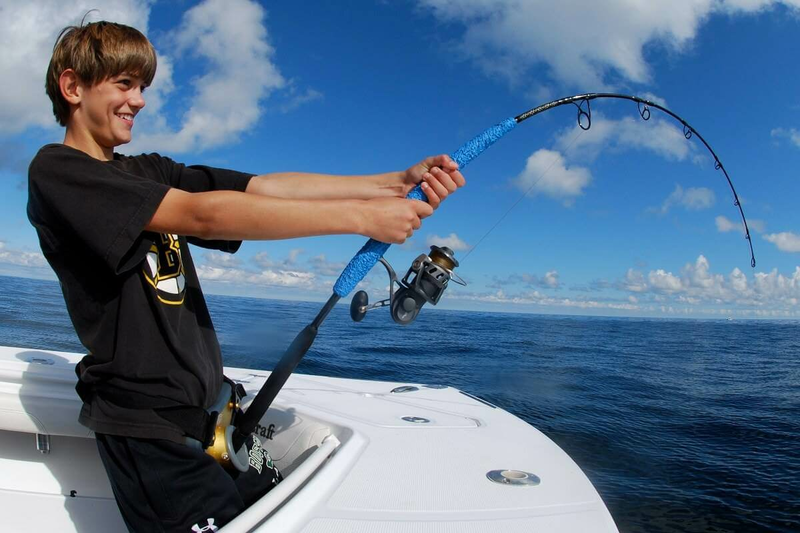 A costal fishing trip in Barcelona, enjoy your favorite sport in the company of your friends. 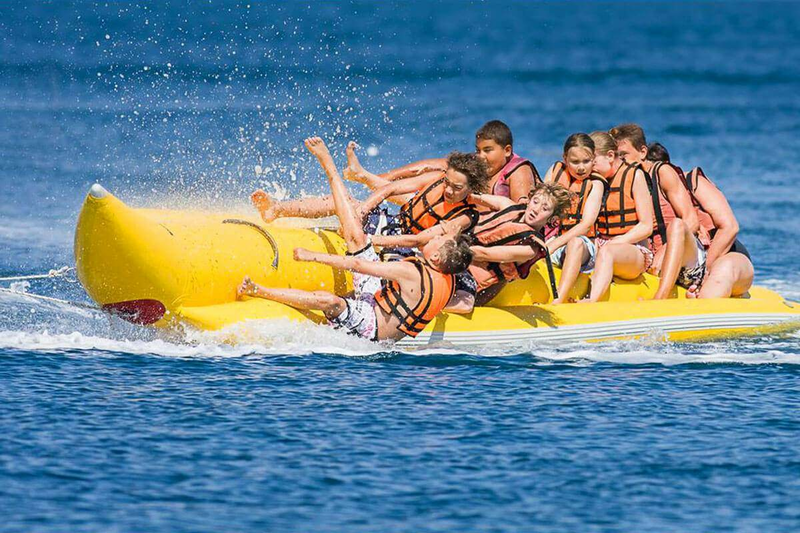 Excitement and adrenaline guaranteed on board! 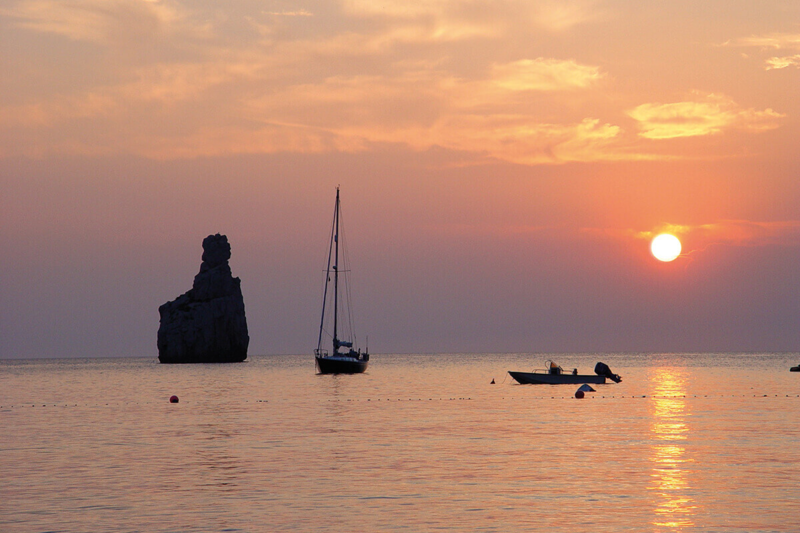 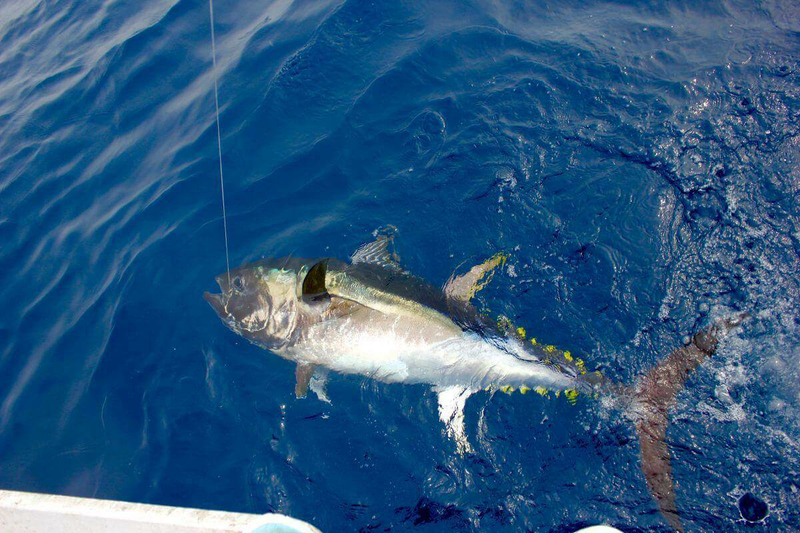 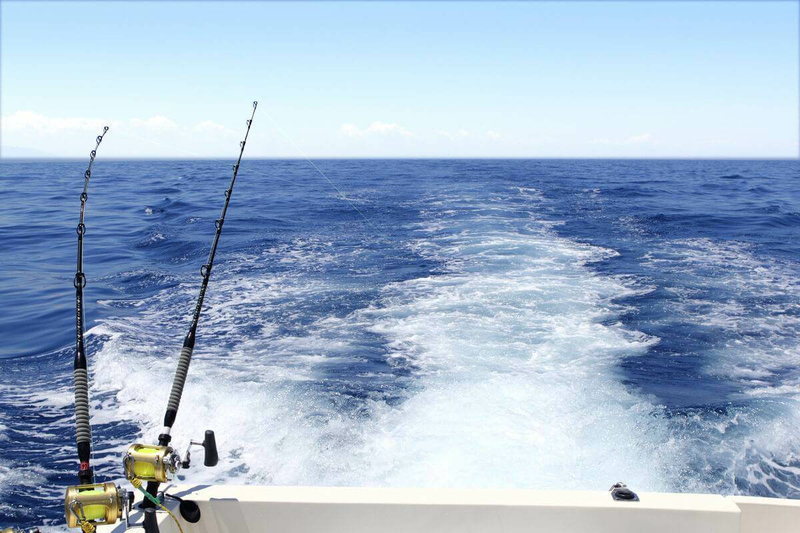 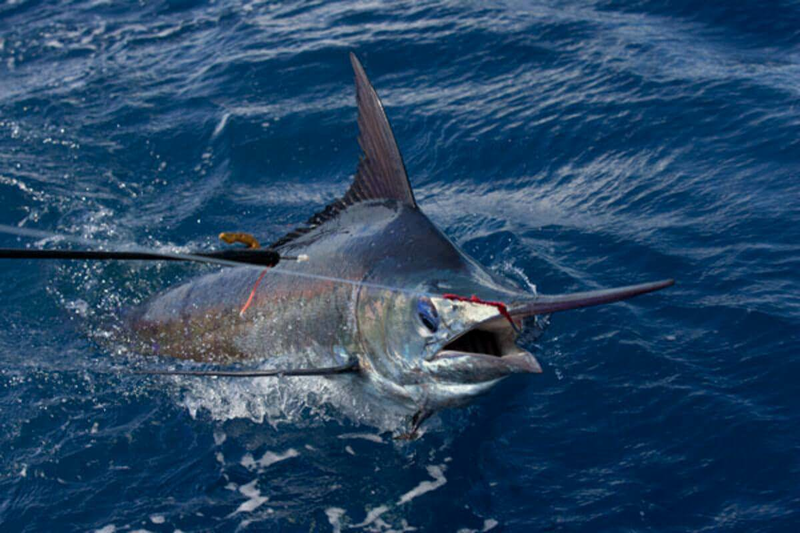 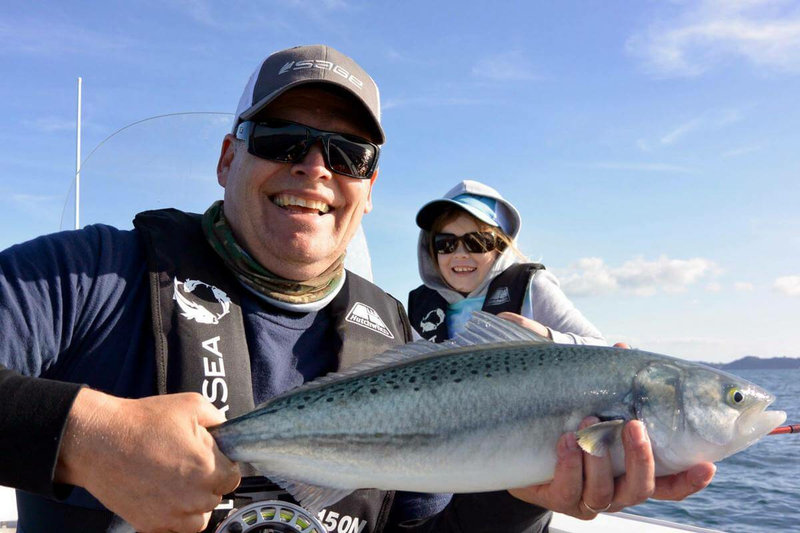 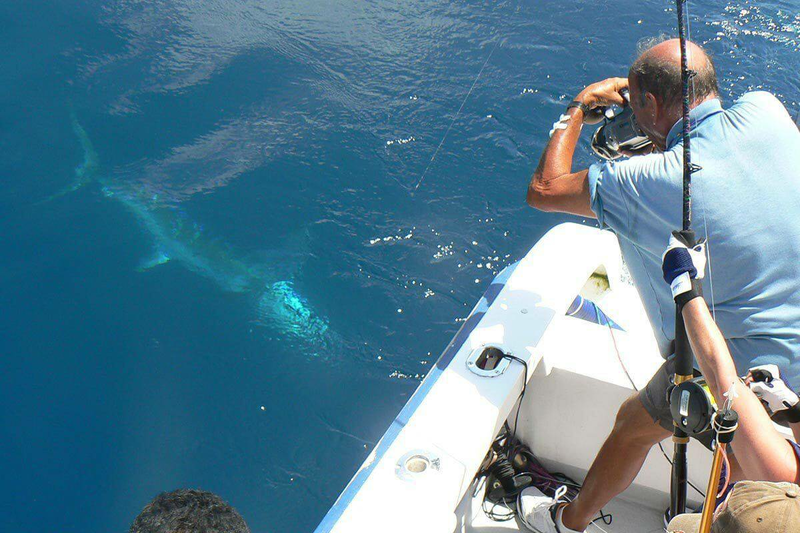 Enjoy a spectacular deep sea fishing trip in Barcelona.